" Earlham College" branded coasters. 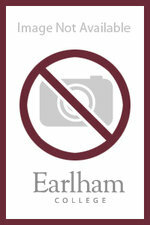 White tree ornament with "Earlham College" in maroon letters. 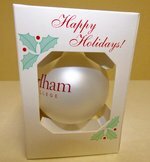 Maroon tree ornament with "Earlham College" in white letters.